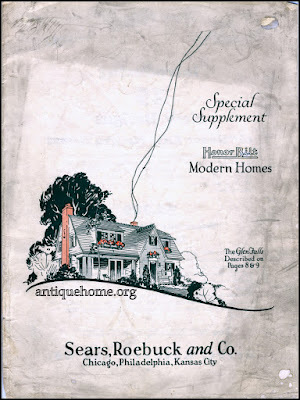 Don't miss this never before seen catalog from Sears. 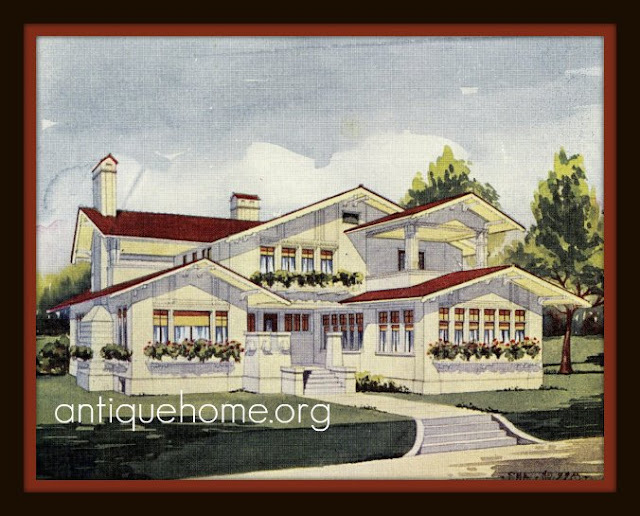 Images are available to you on Flickr or Pinterest. 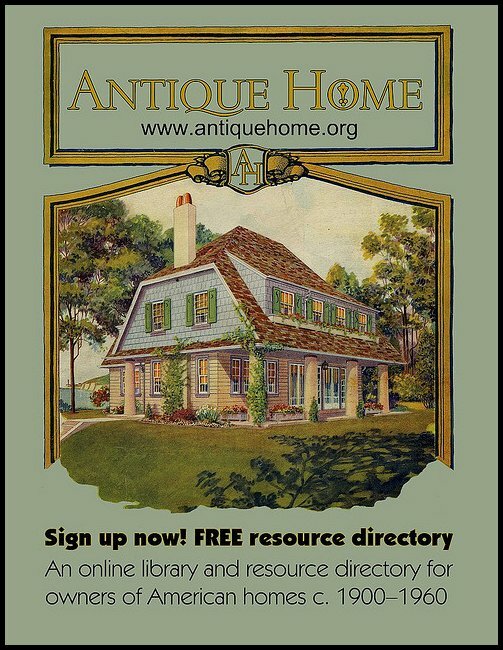 Please contact me if you would like a free PDF version of this very special catalog. 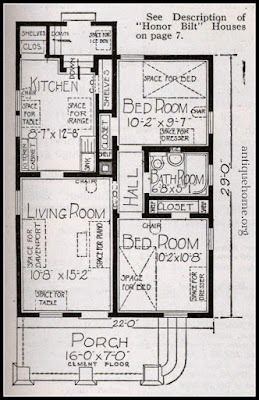 Pin the images to your heart's content! 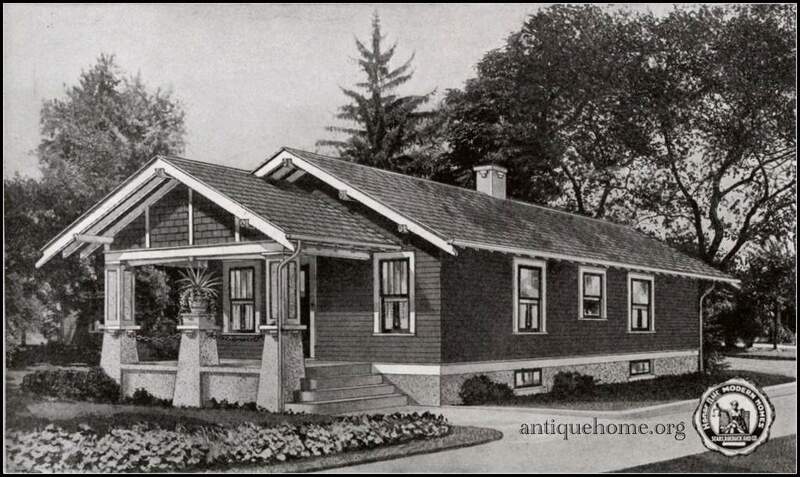 Tiny House in St Louis - A tiny (638 sq foot) authenticated Sears Roebuck kit home. Take a look at what Sears House Seeker found. From the 1917 Coverall Paint Catalog. 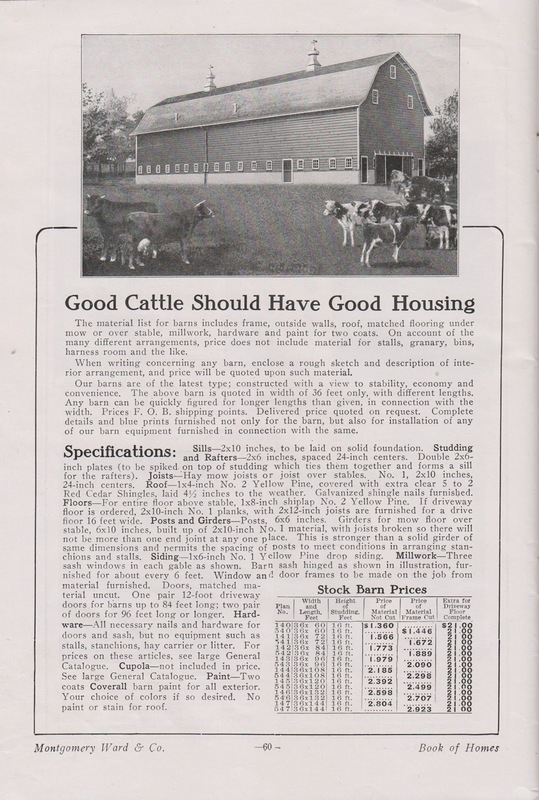 The Barn came from a catalog. 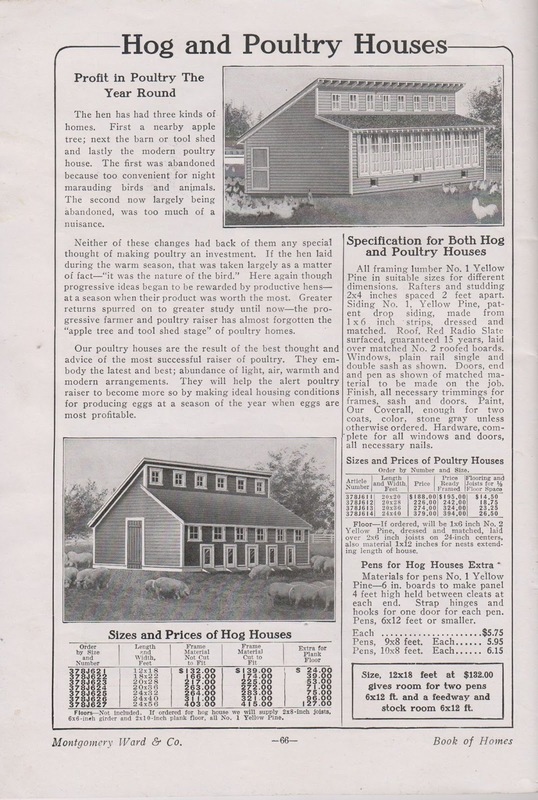 The Chicken and Hog Houses too. (courtesy Cindy Catanzaro) From the 1917 catalog. 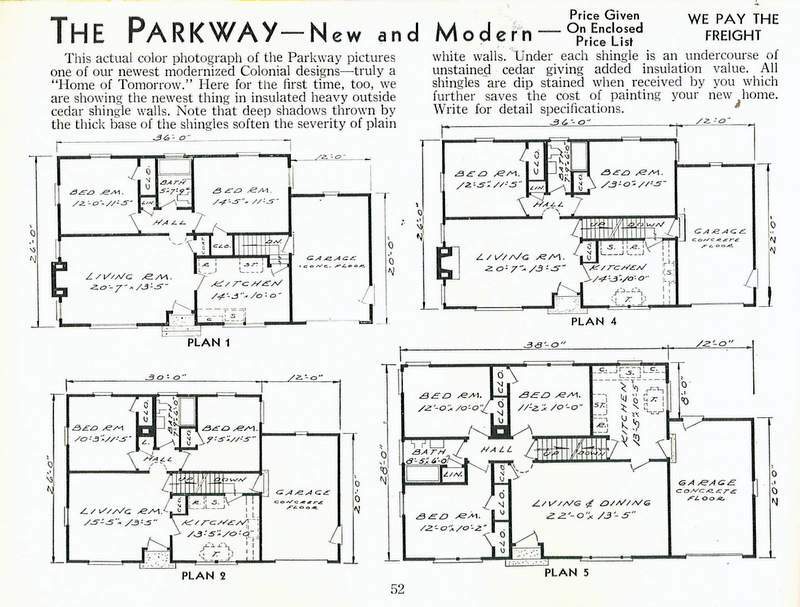 Minimal Traditional::This style is the Plain Jane of 20th century American residential architecture, but is being "discovered" by new home buyers as the style that immediately preceded the developer's suburban tract homes of the post-WWII period. 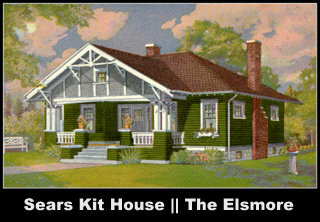 The example is a kit home from 1953, the Aladdin Parkway. Available in the late 40's - early 50's. 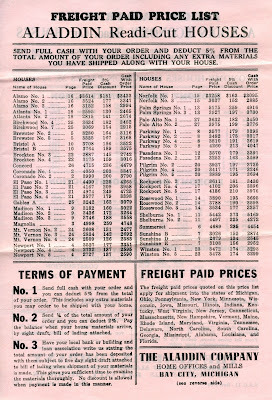 Here is the 1950 price list. 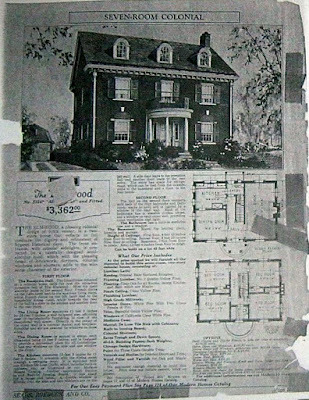 Write a check for $3398, and see what happens next. 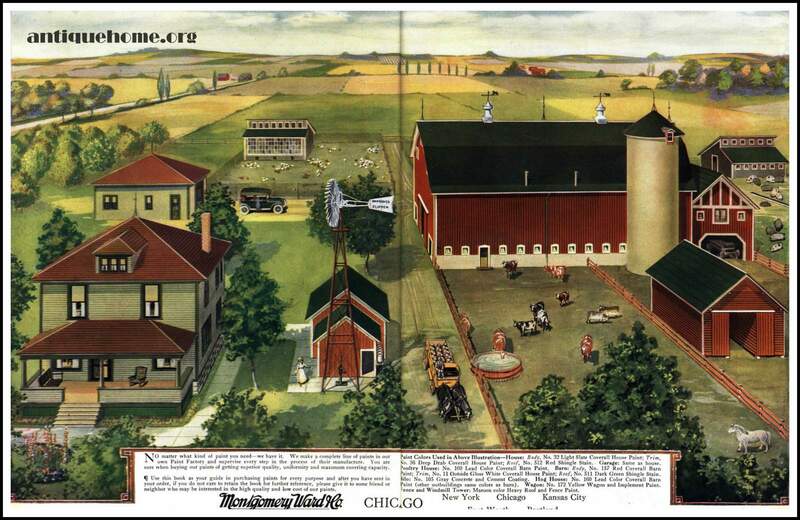 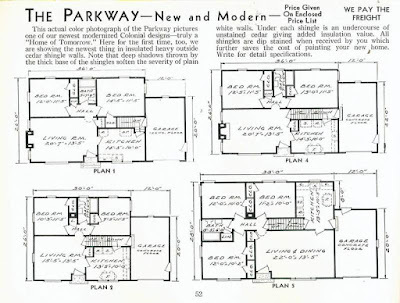 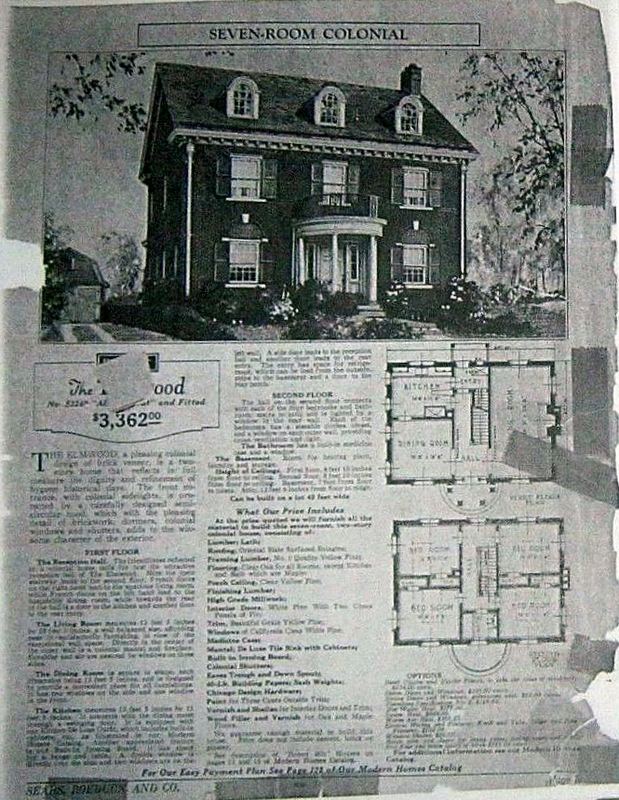 Sears Homes of Chicagoland has mapped out the process for us. 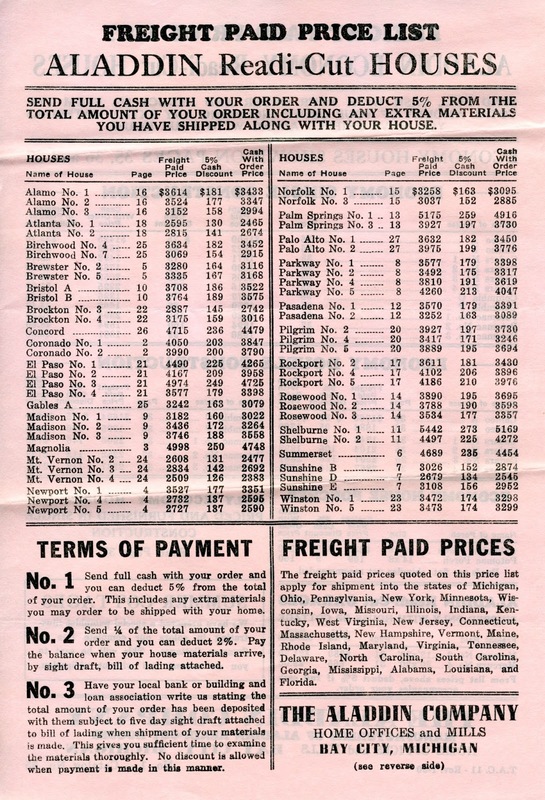 A weekly trade journal for the lumber industry. 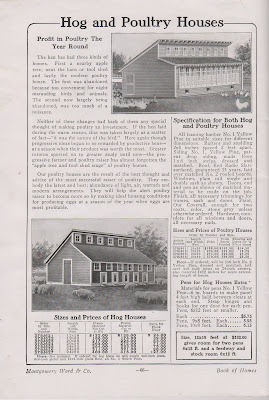 Offered plan books to the trade that could be printed with the lumber company name for a nominal cost. 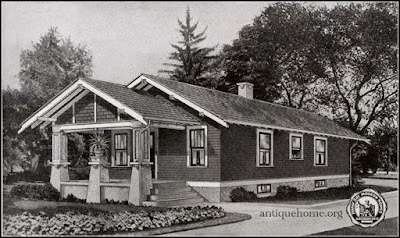 A Well Designed "Cottage Bungalow"
Plan No. 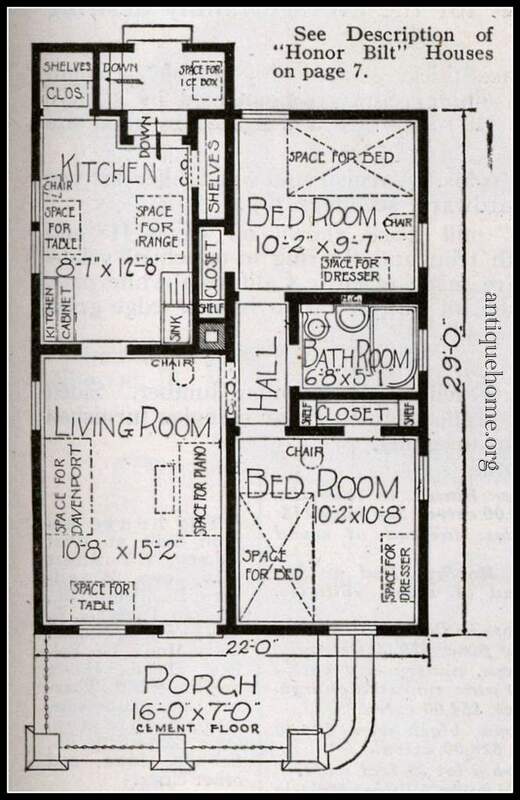 125: An 1100 Sq. 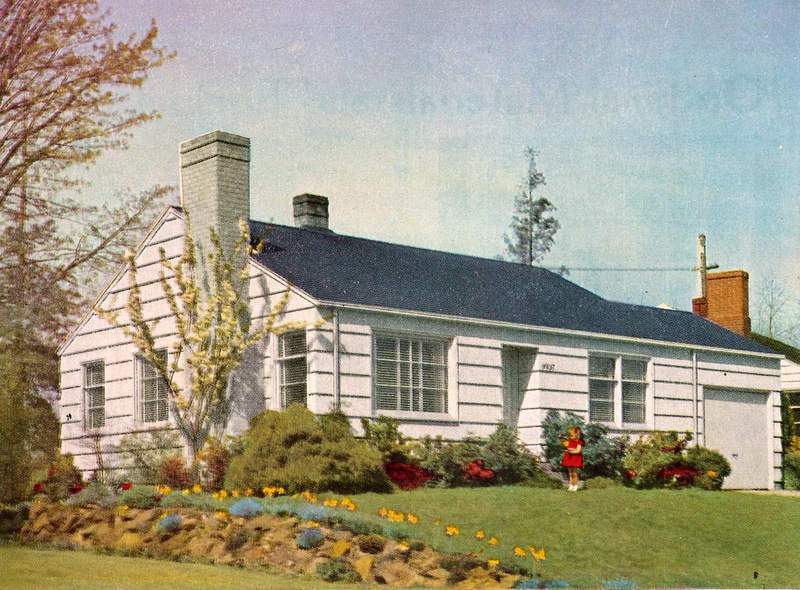 Ft. -- 2 Bedroom Cottage from your local lumberman. From: J. W. Lindstrom "Two Story Homes"
Definition: "A timber dwelling, cottage, or lodge with a gable roof and wide eaves, indigenous to the Swiss Alps, but now found worldwide." The Pacific Corporation sold it's Ready-Cut homes from 1908-1940. 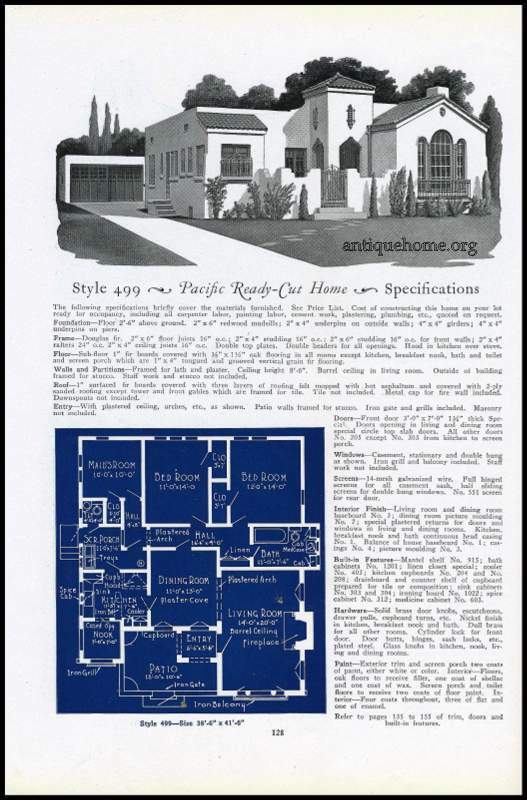 Considered to be the third largest mass producer of pre-cut houses in the United States, Pacific delivered approximately 40,000 units. 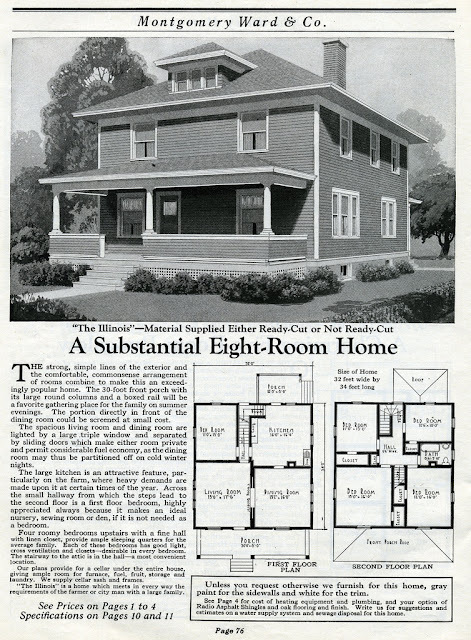 Business for the company peaked in 1923, sales in 1925 were just 500 homes. 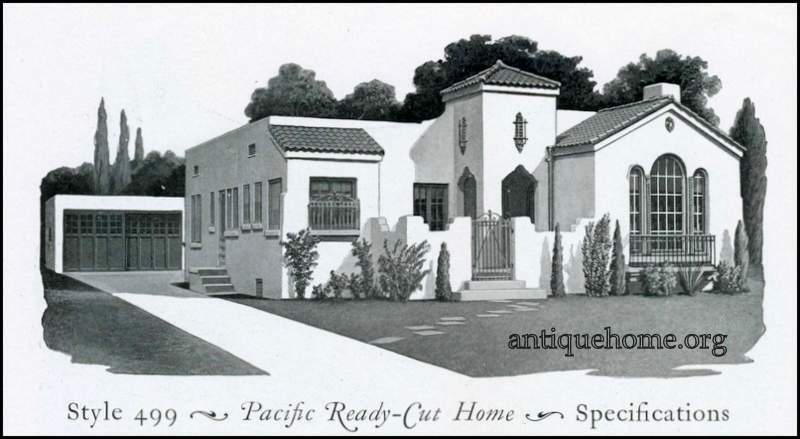 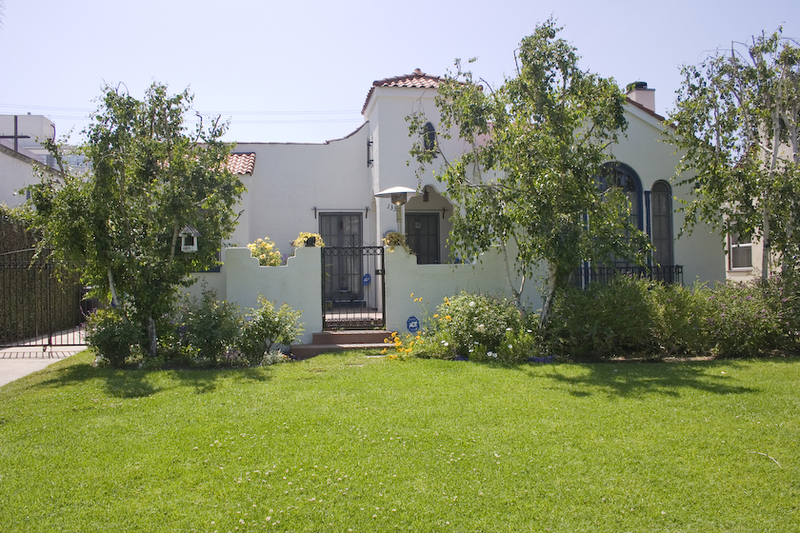 In the 1920s working class people aspired to the "good life" of home and auto ownership and Pacific was there to provide the little California bungalow that they were dreaming of.